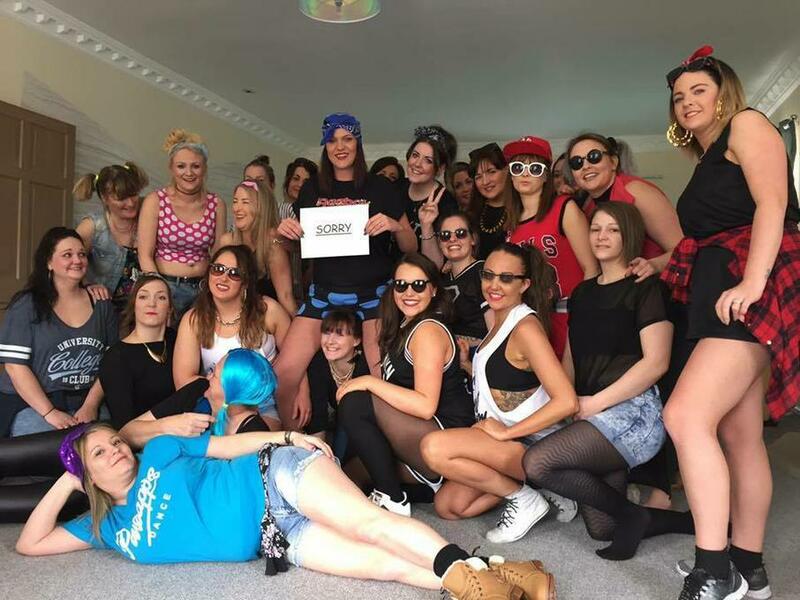 Hen Party Packages are £22.50 pp Minimum of 10 people in the party (smaller groups can be taken but the minimum cost would have to be split between the members of the group). 15 people or more and the hen gets to go for free First Dance Packages Range from £75.00-£250.00 Please Note: Top Hat Hens are more than happy to travel to your location but petrol cost must be covered for anywhere outside of a 20 mile radius to Leicester LE5 postcode. 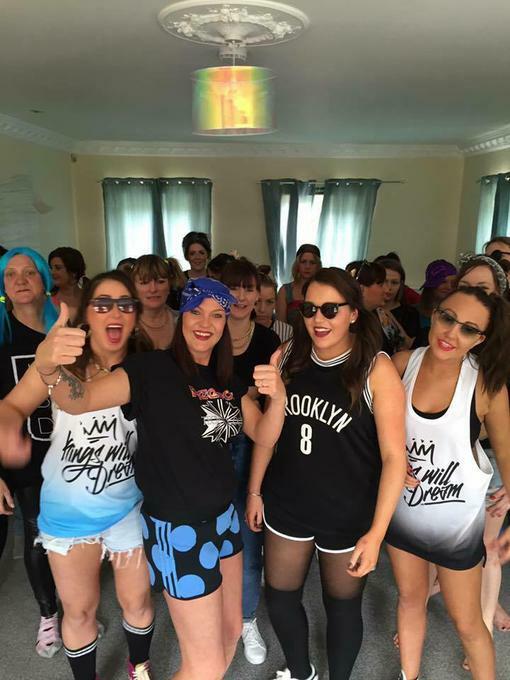 Top Hat Hens understand's that alot of people are happy to learn their routine within the comfort of your own home, if this is something that is not possible then Top Hat Hens are happy to help find you a location but the fee will be paid by you. ​ A £50 deposit is required to secure your booking. 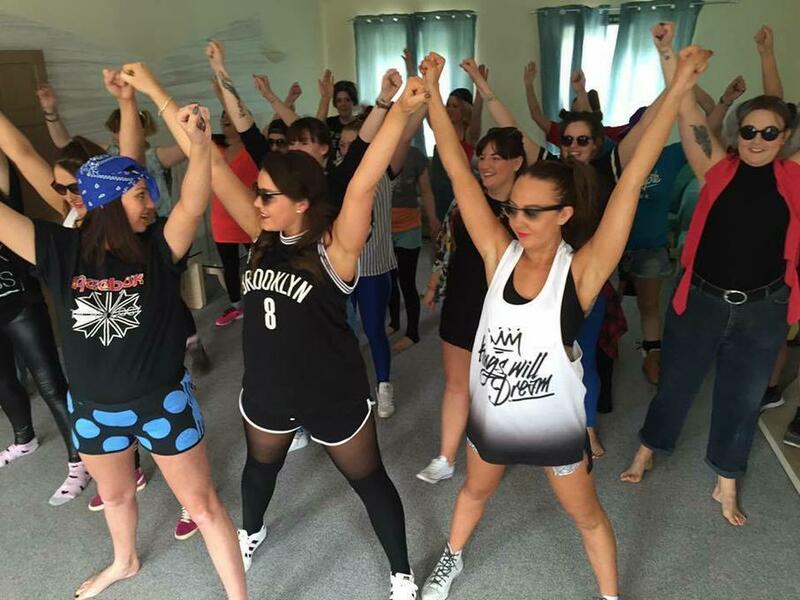 Top Hat Hens is an affordable fun way to create the most memorable hen party, Where the whole party will be giggling throughout. 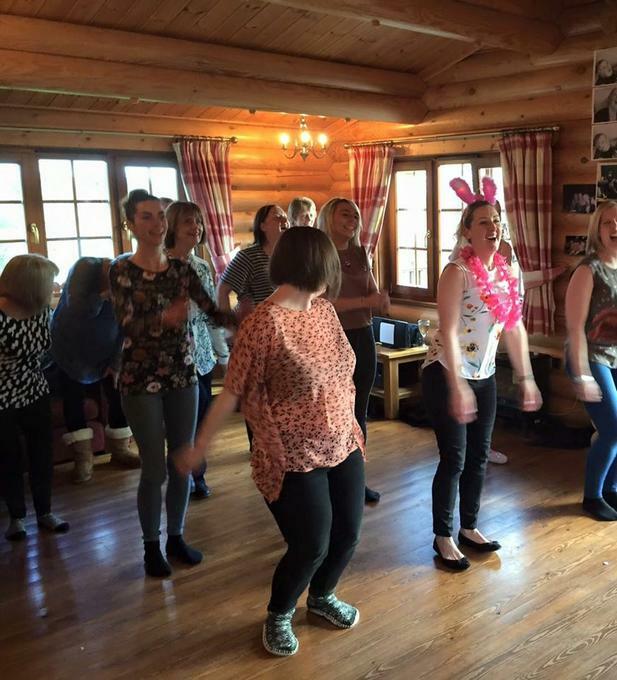 It's a great idea to get the whole party bonding and generally having lots of fun within a relaxed and friendly atmosphere. No matter what the ability or age range within the group we focus on the fun element of dance to be enjoyed by all. 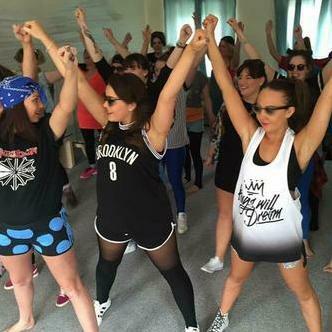 You could even perform what you have learnt at the wedding reception (for those that are brave enough) you will be sure to get the dance floor going.